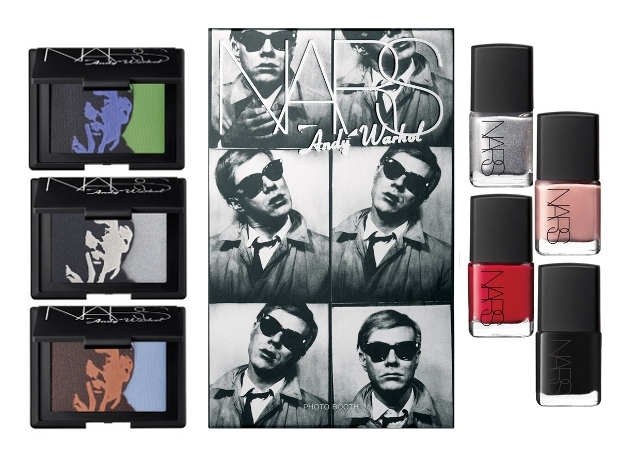 The NARS x Andy Warhol is without a doubt one of the most awaited new makeup releases to come. 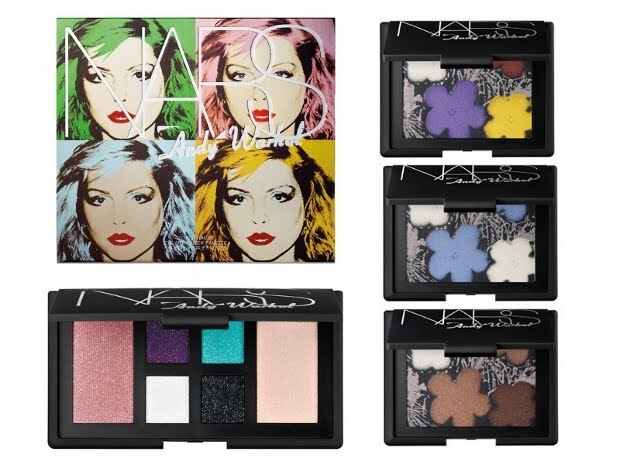 Browse through the fabulous new products to be released and find out more about this comprehensive two part collection. 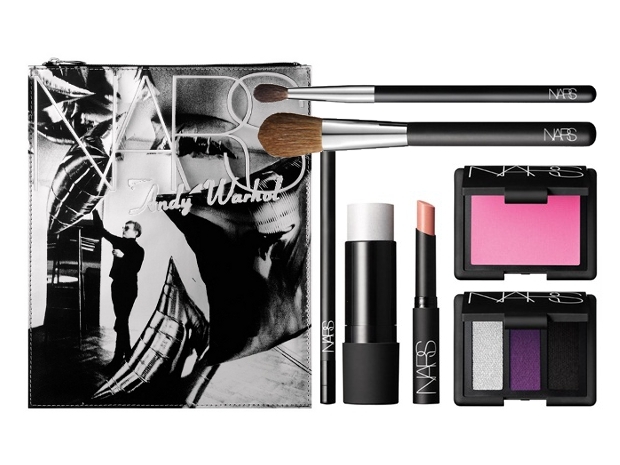 Ever since the news that cosmetic giant NARS will team up with the Andy Warhol foundation emerged, the collection became one of the most awaited ones of the new season. It's always interesting to see what these collaborations bring, particularly when icons who have had such a influence are being represented. 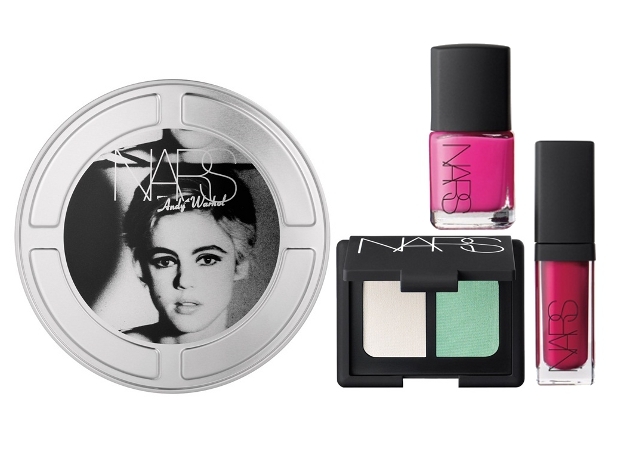 For makeup guru François Nars, this particular collection was extremely important given the strong influence the artist had on him. With such strong emotional associations, the fact that the new collection is fairly comprehensive is no surprise. 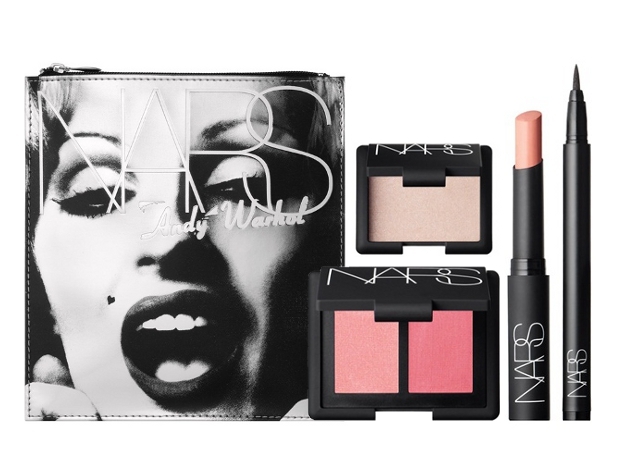 What might surprise makeup fans, however is that the collection will be released in two parts. 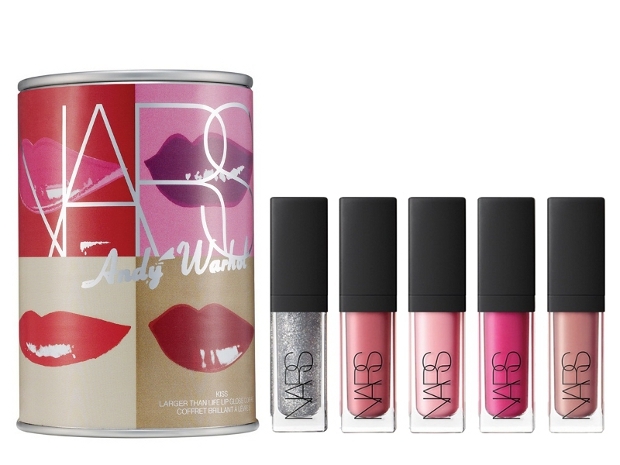 The first set of options will be available at Sephora starting with October 1st while the holiday offerings will debut at department and specialty stores starting with November 1st. Are you looking forward to this collection? 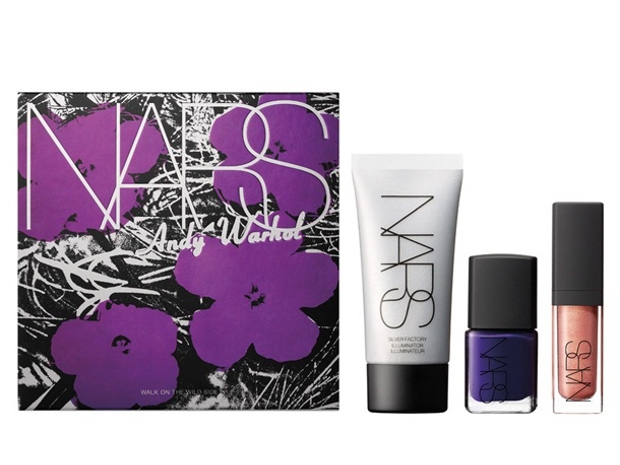 I personally LOVE Andy Warhol & the factory, the 60's reign supreme this fall.